Samsung Tool Pro guide support all new and previous models of Samsung Galaxy devices. If You have stuck at Google Account Verification Screen on your Samsung mobile, then you have to remove FRP lock using Samsung Tool Pro. Bypass Google Account or Remove/Delete FRP Method with some easy Steps. 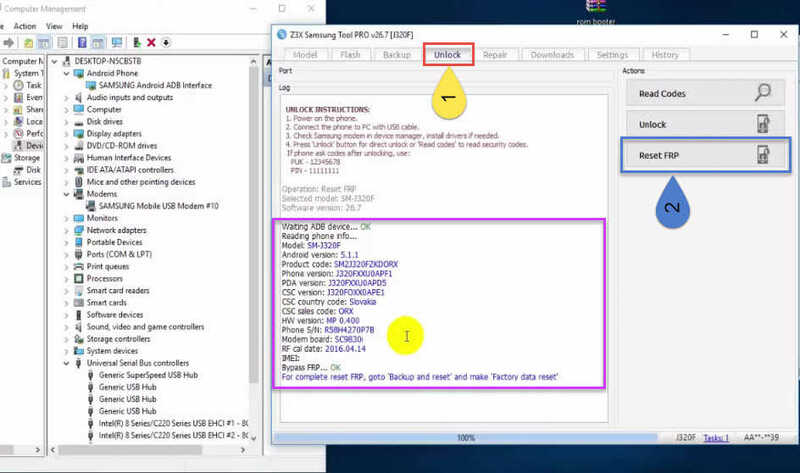 Using Z3X Samsung Tool Pro, this guide have simple steps which can be very helpful in removing the FRP lock specially from Samsung Galaxy smartphone or tablet. Step 1. First Download and Install “Z3X Shell“ Then OPEN it in to PC or Laptop. Step 2. Write Combination in the Search Bar of this Software and click on Find. Step 3. 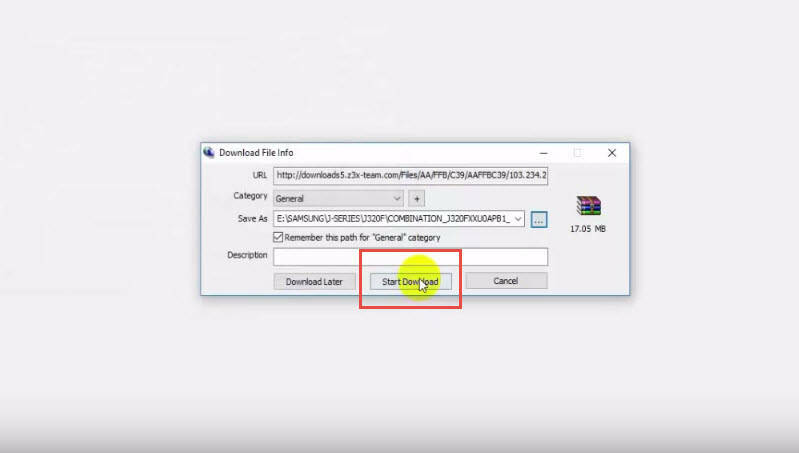 Find for your Samsung Galaxy Device Code, It Supports all previous and Latest Samsung Galaxy Phones, The Codes are mentioned in the last paragraph. Step 4. Once you find your Samsung Phone Model, Double Click on it. 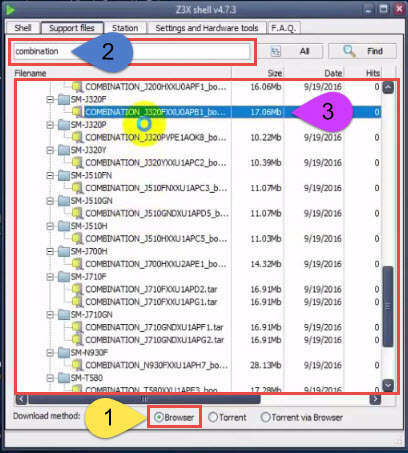 Then it will let you to the Downads5.z3x-team.co and Combination File will appear on the Browser. Click on : to choose the file destination and then click on Start download. 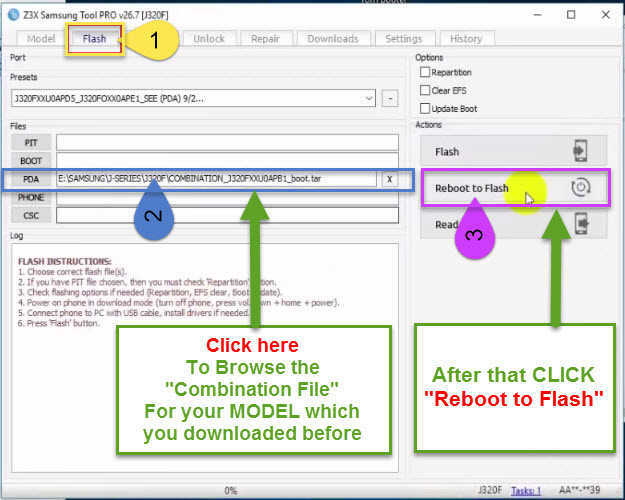 And click on Flash then here you need to open the Combination File of your Model Number which you previously downloaded into our PC. Step 6. 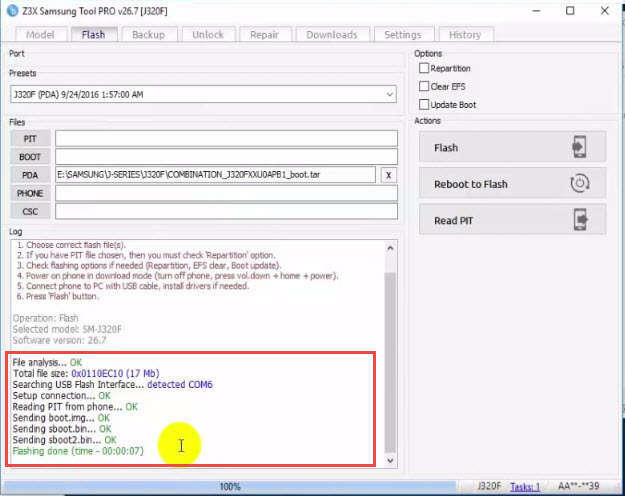 Once you Added the Combination File of your Samsung Phone, Click on Flash. When Flashing is done, then go to your desktop and Right Click on MyComputer then Click on “Manage”. 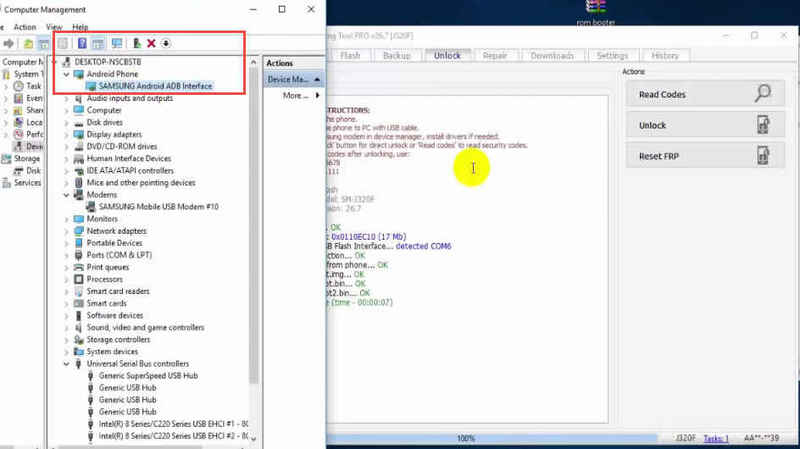 Click Device Manager here Find “Android Phone” or Samsung Android ADB Interface. Once you see Samsung ABD Interface here then you can do the next step. Step 7. Now click on Reset FRP from “Z3X Samsung Tool Pro” here the message will Pop-up with You Must Activate ADB before reset FRP. Click on YES, then again click on YES. So, Now ADB is activated. Step 8. If you receive Confirm Message: Incorrect model selected. This may damage your phone. Continue? on this screen click NO and then again Click on “RESET FRP” to do it again. 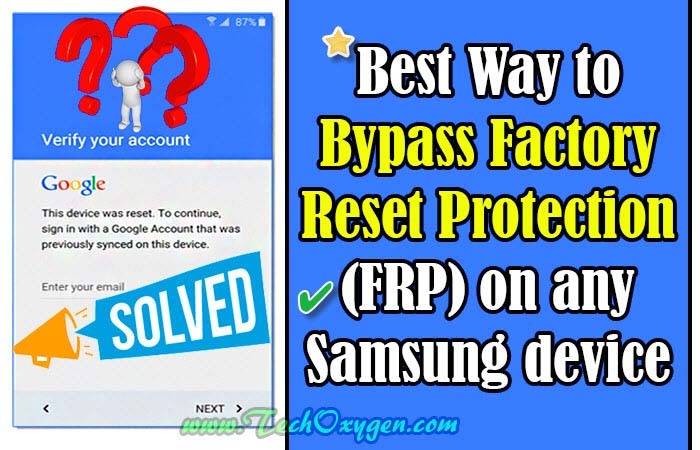 So, here the Reset FRP lock will be completed and you’ll be having this message For Complete reset FRP, goto Backup and Reset and make Factory data Reset. After that your Samsung Phone will restarted and you can access to the Settings then Go to “Backup and Reset” and Do a Factory Data Reset. And you are done with the FRP lock using Samsung Tool Pro for your Samsung device.